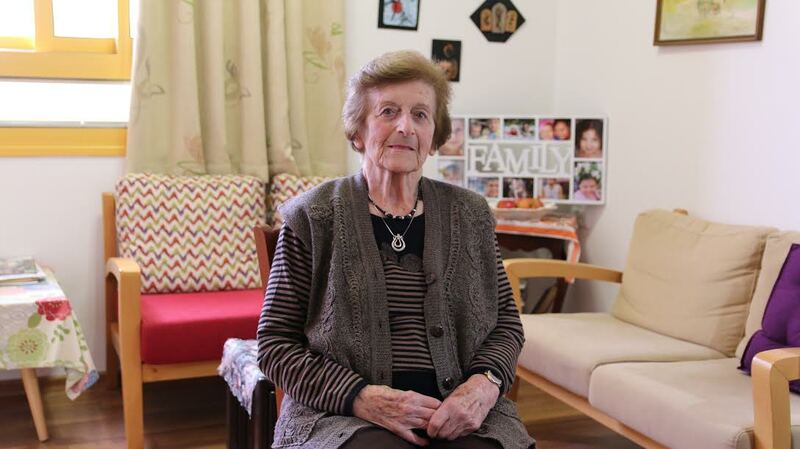 Watch grandma Paola from Italy telling her granddaughter Giorgia about the war, the noise of the bombs and why her mother was jealous whenever her father told a certain story about the end of the war. She is singing a patriotic song and driving her car (with 90!). Watch grandma Rosa from Austria telling her granddaughter Alenka Maly about the day she witnessed Hitler’s invasion. Born in 1922, my grandmother settled in Beer Sheva, in southern Israel, where she still lives today. To this day, whenever she goes out for a walk, people stop and greet her with an enthusiastic hello, sometimes exclaiming, “You were my teacher!”, my grandmother smiles back, feeling pride that she still remembers their family names. Watch grandma Pena Chehlarova from Bulgaria singing a non romantic love song and telling her granddaughter Desislava about her childhood. Watch grandma Muzaffer from Turkey telling to her granddaughter Berke about a happy childhood in the village, her education, about love, who brought the water for the flowers and who the drinking water. She tells also about the trust of people in each other and about the friendly community of Turks and Kurds.